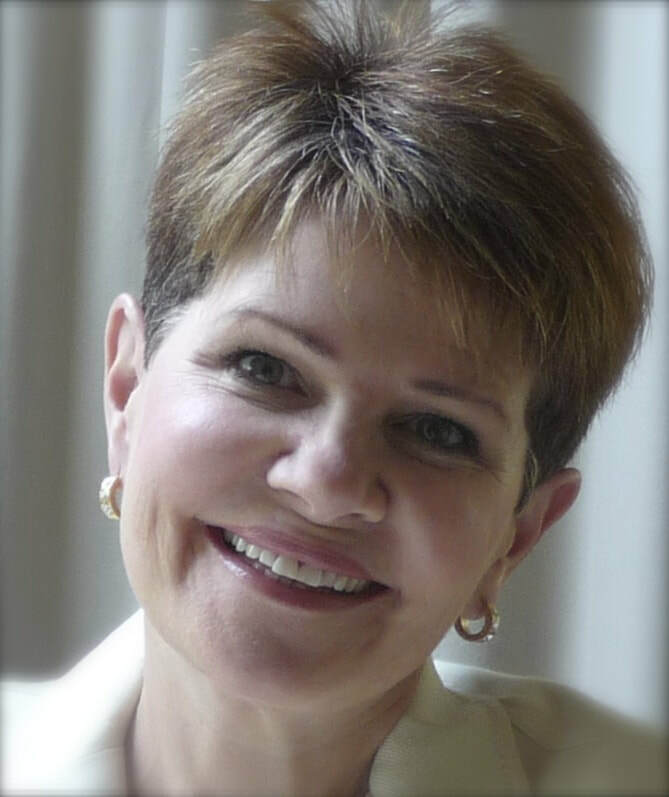 JOANN ALDERSON | PERSONAL & PROFESSIONAL COACH | KEYNOTE SPEAKER | WORKSHOP FACILITATOR - JO'ANN ALDERSON | COMMUNICATIONS COACH | CONFERENCE KEYNOTE | INSPIRATIONAL SPEAKER Jo'Ann Alderson, Personal and Professional Coach, Inspirational Speaker, Conference Keynote. is one way to make life's decisions. ​of ​creating your own destiny. Who exactly seeks out a coach? Hi, I'm Jo'Ann Alderson, Creator of DECISION POINTS COACHING. DECISION POINTS COACHING was developed when, after twenty-plus years in a fun, frenzied, fabulous career as a motivational speaker, workshop leader and business consultant, it was time to switch gears. There was only one glitch: After years of doing, doing, doing... I didn't know what to do! Fast forward a few years and Decision Points Coaching was born. Decision Points is the result of my life's work. It's the culmination of the knowledge gain through global consulting and speaking assignments, education, life-long learning, and experience and expertise gained by working with corporate executives, business professionals, company employees, students, and people like you. DECISION POINTS COACHING is about achieving life, love, and career aspirations in a time of chaotic change, unprecedented challenge and overwhelming choice. ​DECISION POINTS COACHING is a groundbreaking, step-by-step process in self-discovery, honesty, personal development and accomplishment. ​ If you're ready to navigate your way to a rich, rewarding and purposeful future, DECISION POINTS COACHING is for you. Why stay in a rut when you could swing on a star, carry moonbeams home in a jar and be better off than you are? Quotes and anecdotes that will change your perspective and give you something to buzz about! Get a behind-the-scenes look at the Decision Points Coaching process. Choices = Chances = Changes. Sometimes the smallest step in the right direction can lead to the biggest life rewards. Changes lead to a whole new world. Stuck? Unhappy? Living with loss, shame, anxiety or anger? Looking for answers in all the wrong places? Self-medicating to ease the pain? Overeating to feel better? 3. Make the List (What do you need to do next? By When?). 4. Take Steps Towards Achievement (even small steps count)! 5. Check-Mark the Progress You Make.